Born Turhan Gilbert Selahattin Sahultavy in Vienna, Austria, on March 30, 1922, as the son of a Turkish diplomat and a Czechoslovakian Jewish mother, and emigrated to the U.S. after fleeing the Nazis' annexation of Austria. 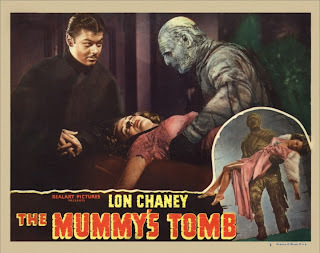 He landed a contract at Warner Brothers in 1940, but soon moved over to Universal, where his exotic features kept him busy in costume dramas (seven of them with Maria Montez), adventure movies and thrillers. 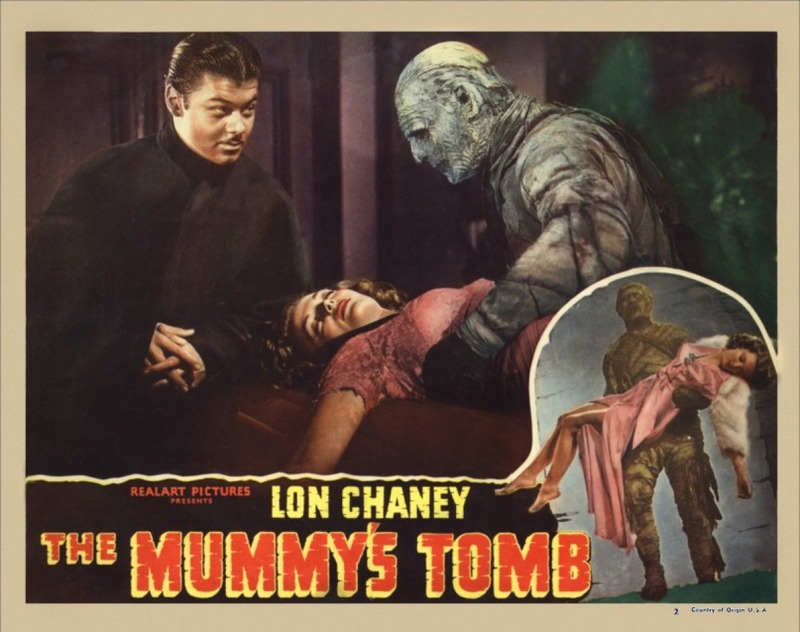 He is also well-remembered in some of Universal's horror cycle of films, co-starring with Lon Chaney Jr. in The Mummy's Tomb (1942), George Zucco in The Mad Ghoul (1943), and Boris Karloff in The Climax (1944). He was also memorable in the stunningly shot suspense film, The Amazing Mr. X. 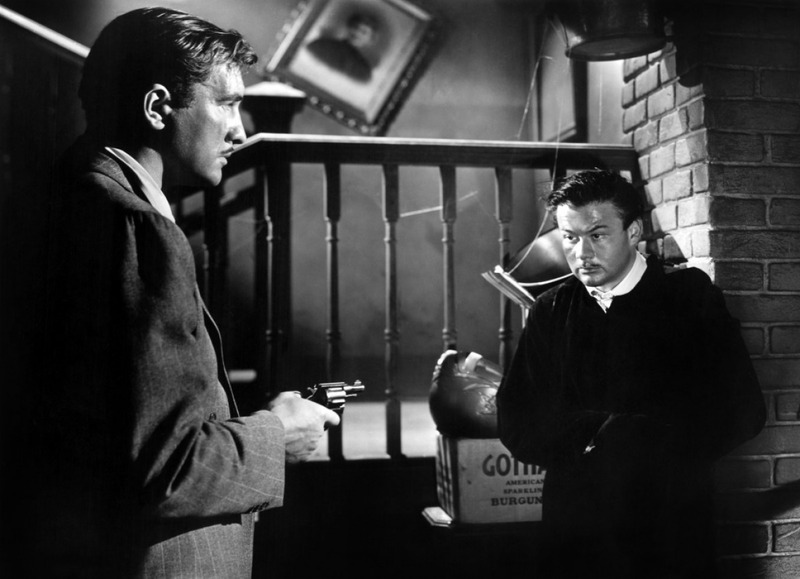 His was a commanding screen presence, even in light roles, and often brought dignity to even the breeziest of projects. In 2002, he was the subject of a German television documentary, Vom Glück verfolgt. Wien - Hollywood - Retour. Five decades after his retirement from the Golden Age of Hollywood, Turhan Bey was still fondly remembered by his fans. For more on Turhan Bey, here is a review of The Amazing Mr. X.